Monk ton, VT Greentree Real Estate is delighted to welcome Mike Loner as their ninth licensed Rea Estate Agent. Loner joined Greentree this month as a newly licensed Realtor. Mike has spent the last 13 years as the Executive Director and CEO of the DREAM Program, a nonprofit mentoring organization that matches college student volunteers with youth and families from affordable housing communities. He is also a Council Member of the Governor's appointed Children and Family Council for Primary Prevention, and is the Hinesburg representative to the Board of Directors of the Champlain Housing Trust. Mike is a University of Vermont graduate with a Masters degree in Public Administration. 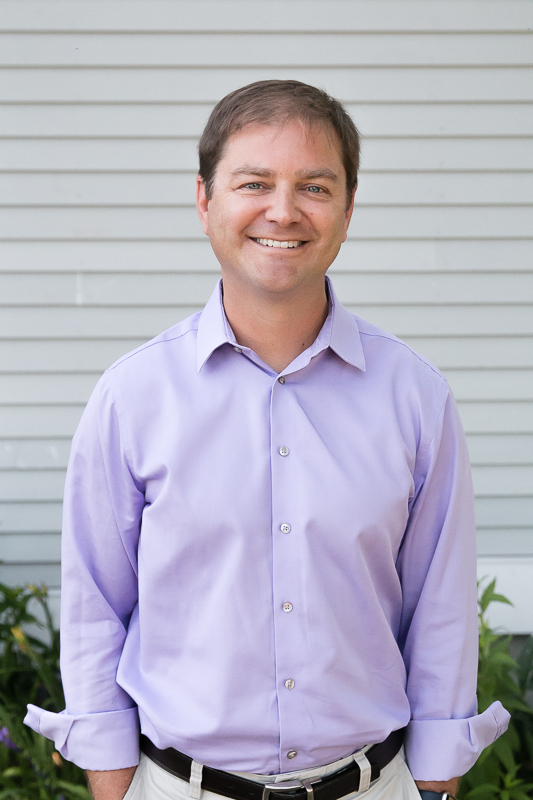 With Mikes past experience and current volunteer roles, we feel confident he will be an asset to our agency and will hit the ground running, Bill Martin, owner and managing broker of Greentree Real Estate. Mike lives with his wife and daughter in Hinesburg. Together, when their daughter is not playing soccer, they love hiking, backpacking and spending time outdoors.His work with the housing community has made him passionate about housing and helping people find their home. Mike looks forward to working with both buyers and sellers and can be reached at (802) 482-5718 or mike@vermontgreentree.com. 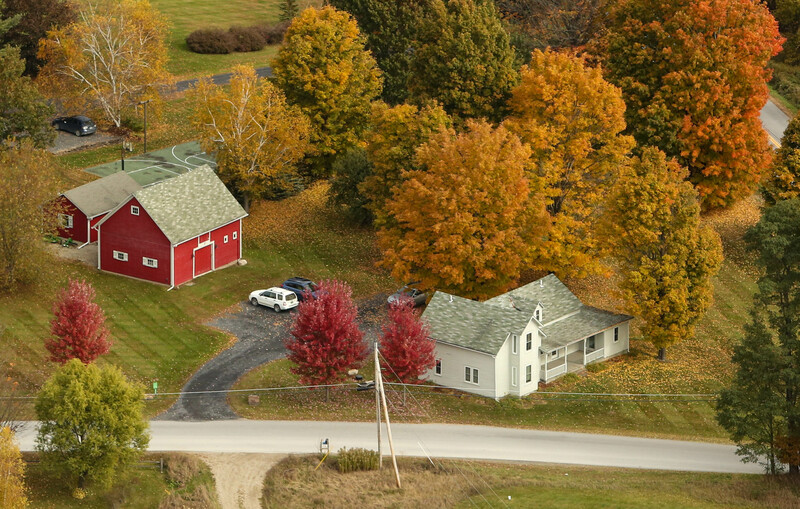 Greentree Real Estate is located in Monkton, Vermont and is owned by Bill and Phyllis Martin and Katrina Roberts. Greentree Real Estate serves both buyers and sellers primarily in Addison and Chittenden Counties and throughout the Champlain Valley. For more information, please visit www.vermontgreentree.com. It's that time of year again! The Annual Monkton Town Wide Yard Sale is taking place Saturday, May 19th from 9am to 1pm at the Monkton Fire House. Come out and find some great deals while supporting local Girl Scouts in our community or host your own yard sale at your home. 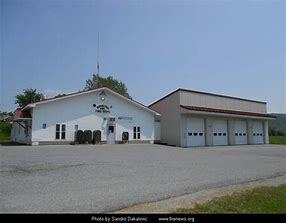 The event will take place both inside and outside the Monkton Fire House on State Prison Hollow Road and at homes throughout Monkton. If you would like to host a yard sale at your home or rent a table at the firehouse, please contact Jamie Steadman at 802-338-6731 or jls2499@gmail.com. The cost is $10/table at the fire station or $10 for a sign for your yard and you will be added to the map that will be handed out the day of the event. This is a fun community event and a great fundraiser for the local Girl Scout troops. A bake sale table and lunch items will be available again this year! Monkton, VT -- Greentree Real Estate is delighted to welcome Margo Plank Casco as their seventh licensed Real Estate Agent. Margo joined Greentree in September 2017 as a newly licensed Realtor. Margo is a native Vermonter from Charlotte who graduated from the University of Vermont with a Bachelors of Arts in Studio Arts. She has extensive experience as a photographer where she worked locally for over five years post college. She transitioned into banking for the past six years with concentrations in business banking and personal banking including home lending. "With Margo's enthusiasm for the industry and experience with home lending and photography, we are thrilled that she is starting her real estate career with us!" Bill Martin, owner and managing broker of Greentree Real Estate. Margo loves traveling, camping and spending time with her husband and two dogs in their newly renovated home in Hinesburg. She is a passionate and active volunteer for Hands to Honduras (www.handstohonduras.org) which is a partnership program bringing together North American and Honduran communities to provide educational, technical, cultural, and humanitarian assistance to the Atlántida coastal region. She looks forward to working with both buyers and sellers and can be reached at (802) 453-4190 or margo@vermontgreentree.com. 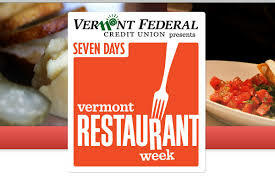 The end of April brings a lot of rain showers, muddy roads and Restaurant Week to Vermont! It's the perfect time of year when the season is changing as well as menus, and Vermont's finest restaurants show their stuff. I've got 3 planned reservations and hope to make a few more! Here's a link to the detailed website where you can see what restaurants are participating and what prix fixe menu options are being offered. Who: Too many restaurants to name --- take a look at the website! Bonus: The event raises money for the Vermont Foodbank so you eat wonderful food and it benefits others. It's a win/win! 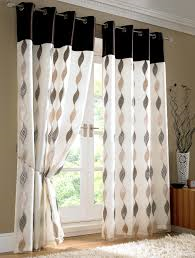 With warmer temperatures comes that urge to spring clean! Monkton offers a well attended town-wide yard sale every May. Start going through those basements and garages - your gently used items could be your neighbor's new prized possession! Hosted by: Jamie Steadman, Toni Crosby & Tim Holloway with the Monkton Girl Scouts! Set up: At the fire station on Friday, May 8th from 5-7 pm. General Info: To have a booth at the Fire Station please contact Jamie Steadman via the information above. Many local homes also particpate at their own location, so grab a coffee and make it a garage sale morning in Monkton! 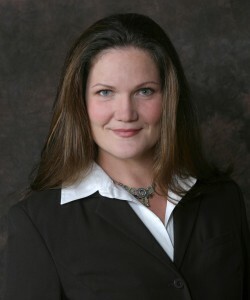 Monkton, VT — Greentree Real Estate is delighted to announce that Katrina Roberts has become a part-owner of the agency. Katrina joins Bill and Phyllis Martin who opened the real estate company in 2001. Katrina obtained her Realtor license in 2007 and became a Broker in 2014. She has spent her entire real estate career working with Bill and Phyllis Martin at Greentree. During that time, Katrina has worked with both buyers and sellers and has assisted homeowners with residential, condo, land and investment transactions. In addition to Katrina’s growth as an owner, Greentree is growing in size to have a total of six Realtors join the company by early 2015. With this expansion in mind Bill Martin stated, “Phyllis and I are energized by the growth of the company and feel now is the right time to add Katrina in an ownership capacity. 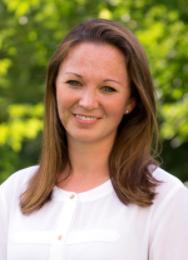 Her background in marketing and public communications will greatly assist Greentree as we continue to be a valued resource to both home buyers and sellers throughout the Champlain Valley.” Katrina has a BS in Marketing from Bentley University and prior to becoming a Realtor, worked for many local non-profits in marketing, public relations and fundraising capacities. She resides in Monkton with her husband and three daughters and volunteers for both the Monkton Central School and Hinesburg Nursery School. 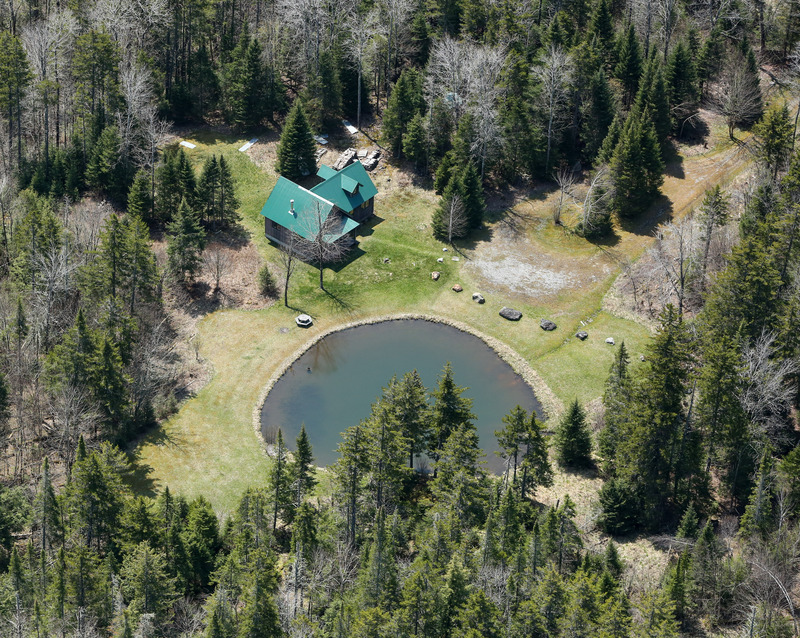 Katrina can be reached at katrina@vermontgreentree.com or (802) 989-2833. 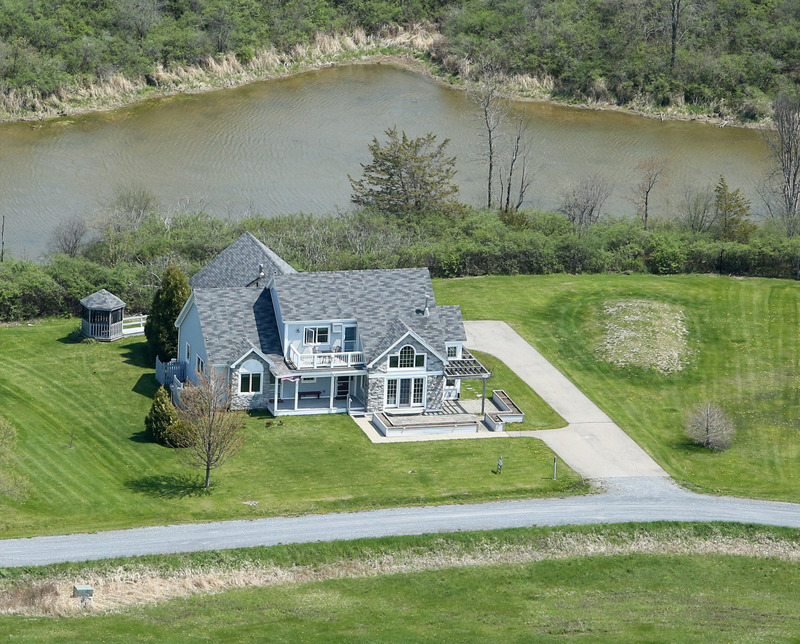 Greentree Real Estate is located at 1317 Davis Road, Monkton in a renovated farmhouse in Monkton Ridge. Greentree Real Estate serves both buyers and sellers primarily in Addison and Chittenden Counties and throughout the Champlain Valley. For more information, please visit www.vermontgreentree.com. Although our Vermont spring stillfeels a bit chilly, it won't be long before we are all barbecuing on the deck in the warm sunshine. Just thinking about this fabulous pastime made me check my deck to see how it weathered this past winter. 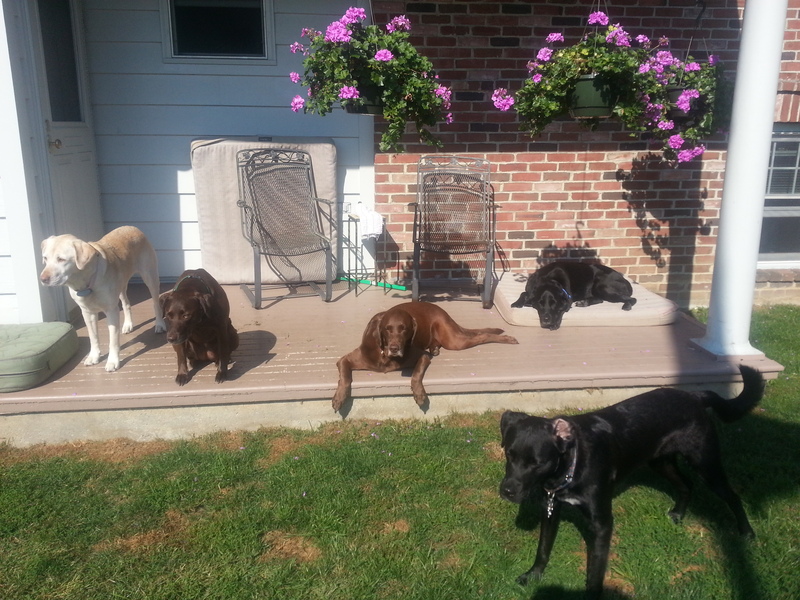 And, like many of you, my raised 12 x 24 deck needs a good cleaning and staining and maybe a board or two replaced. I try toconvince myself thatit really only needs a little maintenance every two years or so, but honestly, it should be stained every year with the amount of harsh weather we receive. Also, at 13 years old this summer, we might be looking at replacing it in the near future. If this sounds familiar, then maybe you too have considered an alternative to pressure treated wood. 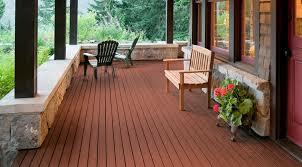 I am seeing composite decking more and more as I show homes and buyers always have a positive response. "Oh, that's great - No staining!" The compositelumber that is used for making decks isa mixture of wood fiber, plastic, and some type of binding agent. These ingredients are put together to form a material that is denser, stronger, and heavier than wood alone, a wood-plastic composite. Trex, Timbertech and MoistureShield are three common composite decking companies.Composite decking is resistant to rot, doesn't warp, won't give people splinters, and doesn't need to be painted, stained or sealed! (I'm sold!) But of course, like everything there is a downside. 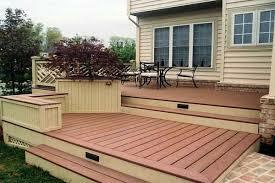 Composite decking is usually more expensive. When comparing your optionsof the initially least expensivepressure treated wood, exotic woods that will have a longer deck life but be more expensive, or composite decking, the up front costs of composite may be worth it. Composite decking costs often fall between those two wood options anddo have different varieties that can fit mostbudgets. So, the next time you look at your deck and the can of stain, you might justify the cost of low maintenancecomposite decking over the lifetime of the deck. .